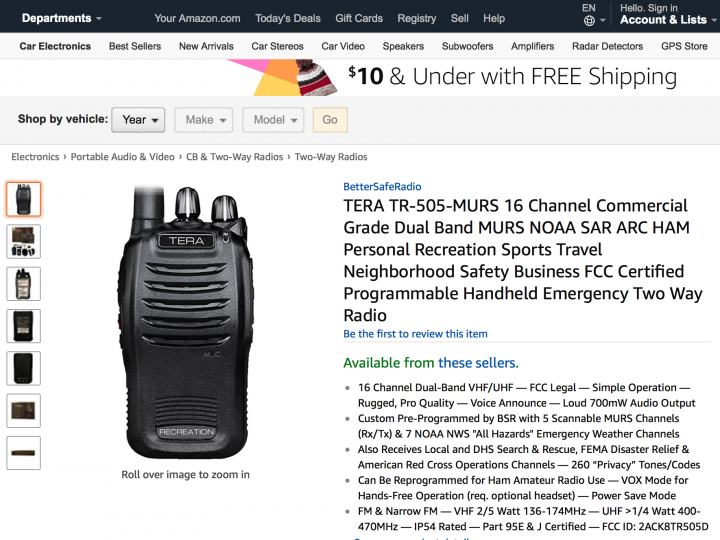 It’s official, the new changes adopted by the FCC for the Part 95 PRS (Personal Radio Service) rules, which affects GMRS, FRS, MURS & CBRS (CB Radio, Citizens Band), were officially published in the Federal Register on 08/29/17. 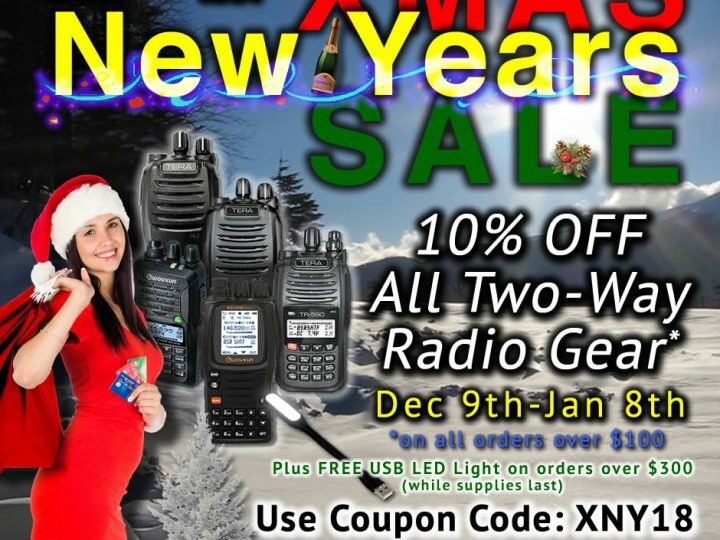 As described in our previous post about how the FCC Part 95 rule changes will affect the popular two-way radio PRS bands, most of the changes will go into effect 30 days, on 09/28/17, with some of the equipment authorization changes going into effect in 90 days and 24 months. 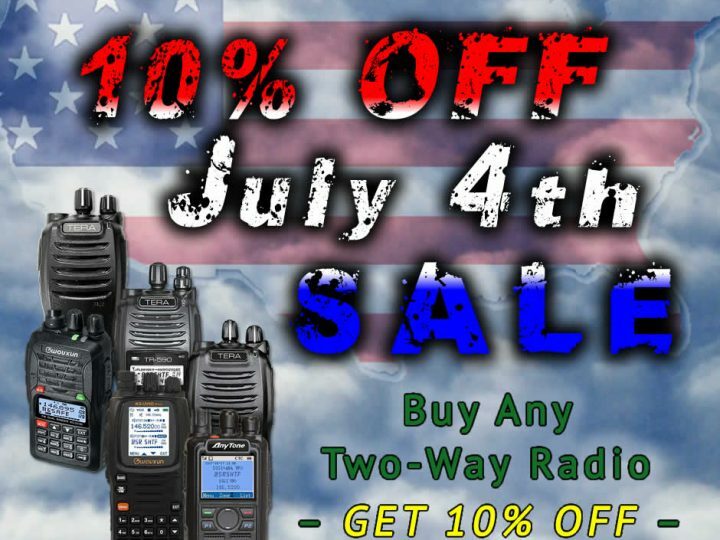 Nothing will change for our existing Part 95-compliant GMRS & MURS custom radio programming configurations and all existing radios will continue to operate as intended, but we are currently evaluating if any new configurations would be beneficial to radio users. Stay tuned for more information on that front. What do you think about the new changes? Comment below or on the post linked above. 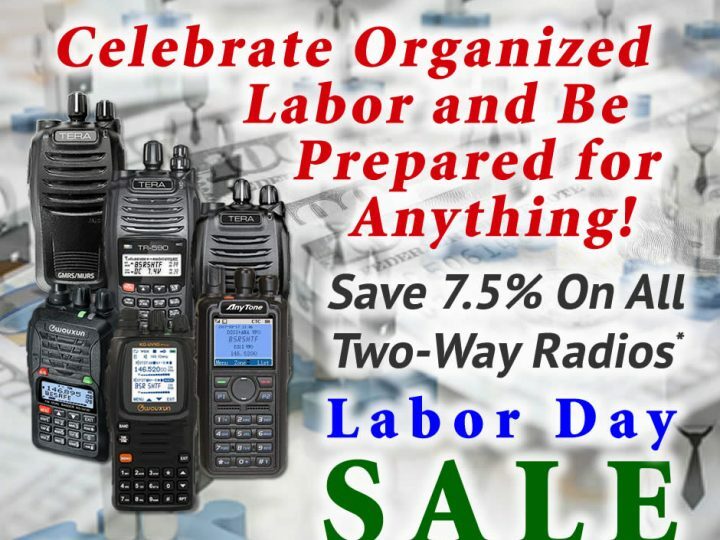 Celebrate Labor – Save 10% on All Two-Way Radios – Labor Day SALE!